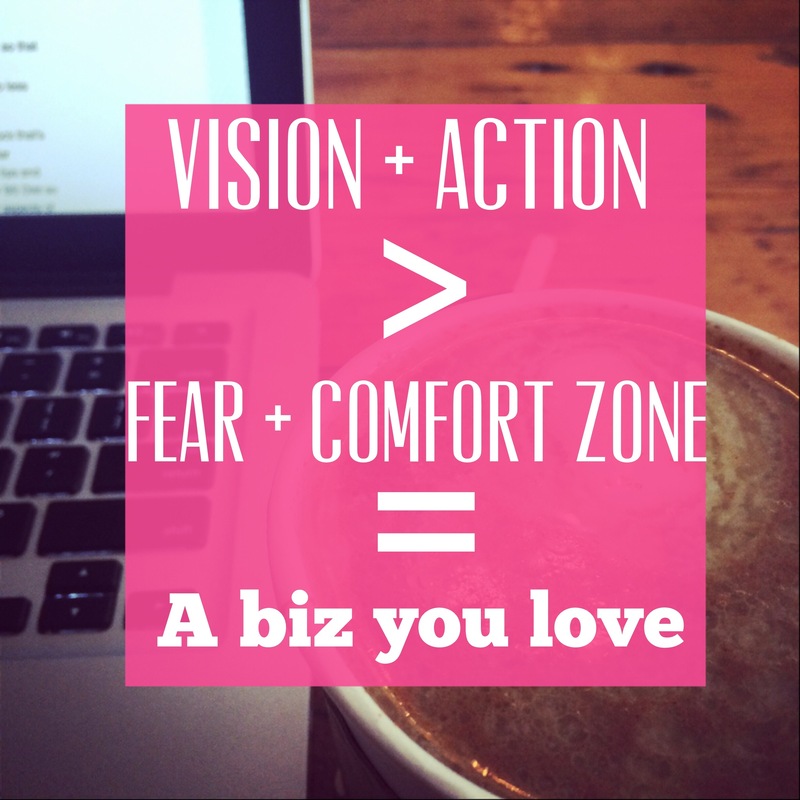 What’s one action you can take today to get out of YOUR comfort zone? Welcome To Her Business Boutique! Want To Know The Fastest Way To grow Your New Business?